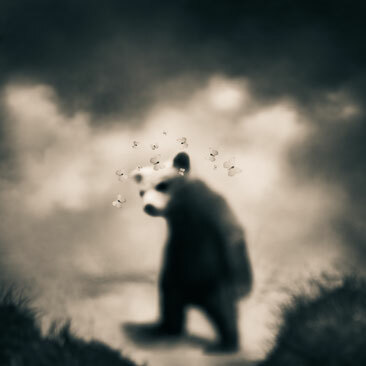 TAMI BONE lives and works in Austin, Texas, USA. "The Mythos series is inspired by my childhood in deep South Texas, and one that held more than the usual share of mystery. 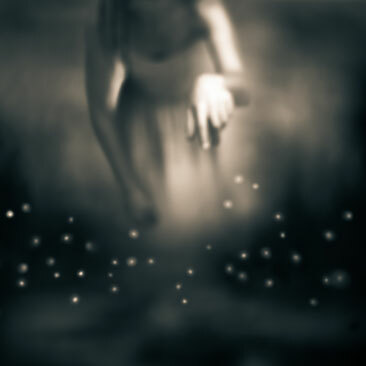 My mind, always busy with imaginings, was also trying to see past the veil of obscurity that was my normal. Not knowing the people I came from, or how I came to be where I was, led to a heightened sense of wonder. This wonder imbued most everything; as long as I can remember, it has been entwined with a sense of hope and possibility. Mythos developed from these early queries, of trying to see the unseeable and to know the unknowable - longings that we all share in some way or another. And while my work is my own tale of wonder, it is a token of the shared mystery that binds us together."